A day spent with your baby is a day filled with love. And what better way to end it than with a warm relaxing bath and bebble’s shampoo & body wash? 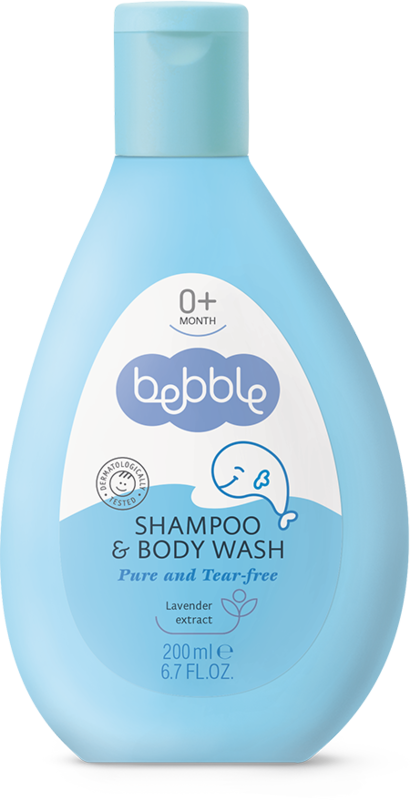 This gentle formula is specially designed for babies, and particularly gentle on the eyes. The soft foam gently cleanses the hair and skin without leaving them dry. The added lavender extract has a soothing and antiseptic effect. 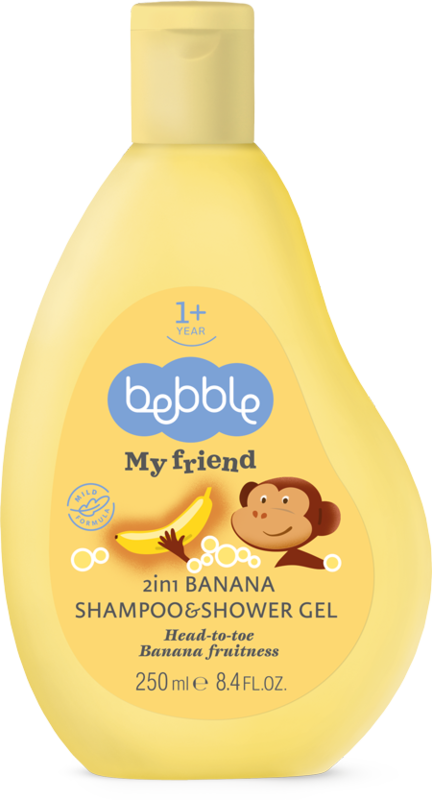 This shampoo will turn baby’s bath time into your favourite part of the day. This gentle shampoo & body wash is suitable for head-to-toe bathing and washing. 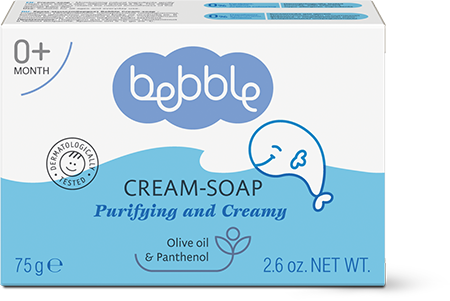 Apply a small amount to a soft sponge, or directly on onto moist skin and hair. Lather gently and rinse well. Then choose from our range of skin care products to nourish your baby`s skin. 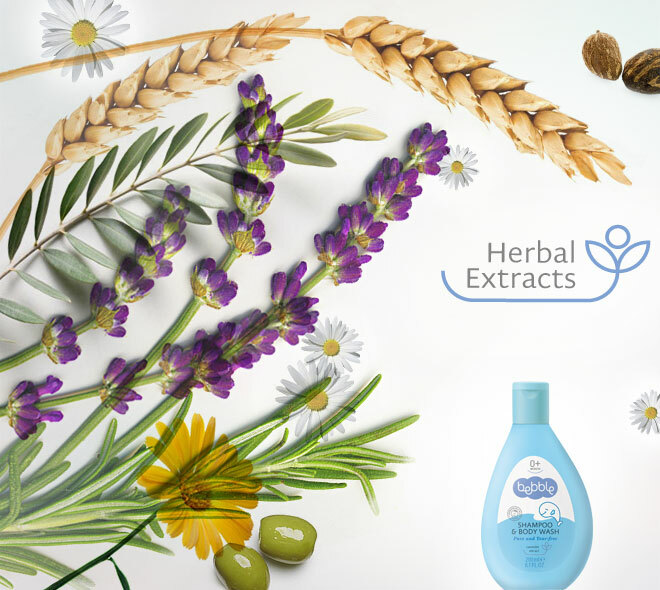 Lavender extract has antiseptic, antimicrobial and mildly analgesic properties. It stimulates the growth of healthy cells, relieves fluid retention, and balances the skin’s moisture content.